WOW…Well said my friend, well said. 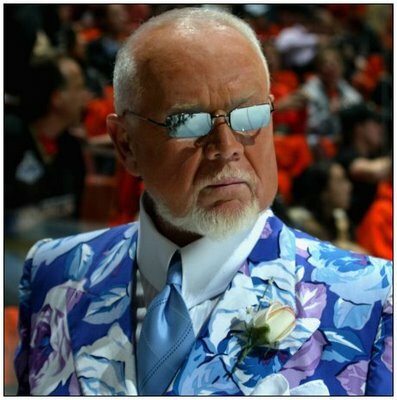 Don Cherry is not goint to be happy on Coach’s Corner tomorrow. Nah– he’d have hated the Canadian dance as much as he did the Euro-dance. You know, I don’t think it’s innovation that Don’s against. I actually think it’s good advice for OV, even if I don’t quite see why it should be a big deal either way. « This is What Hockey is All About!